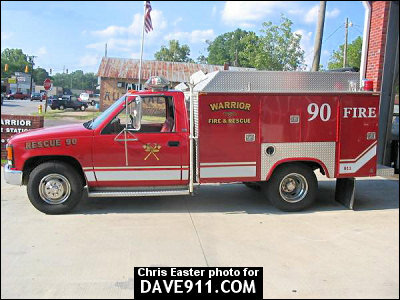 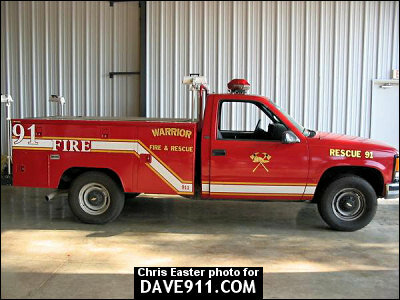 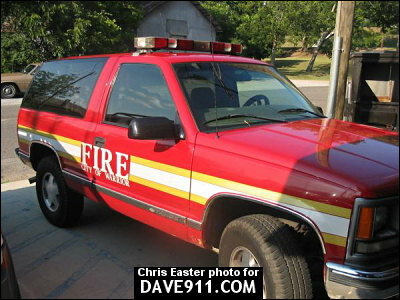 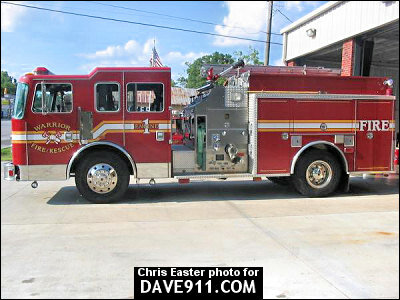 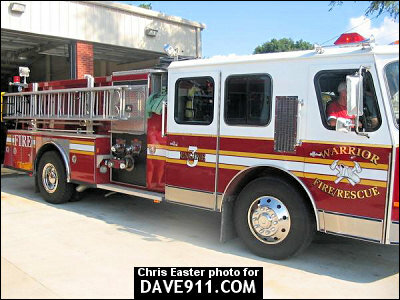 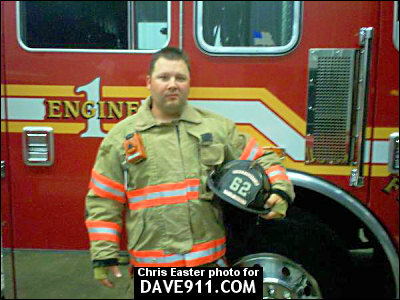 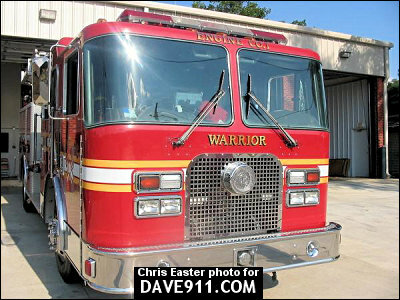 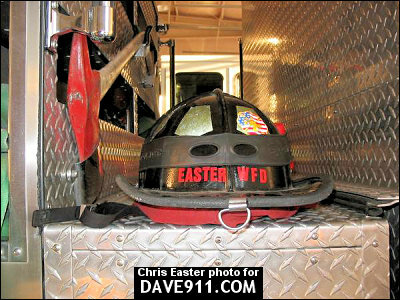 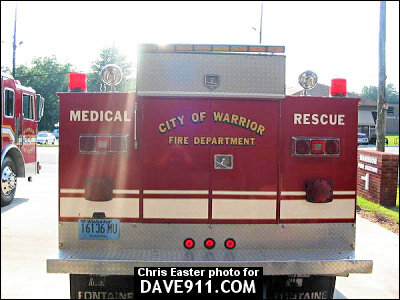 Chris Easter sent the following apparatus pictures from Warrior Fire & Rescue. 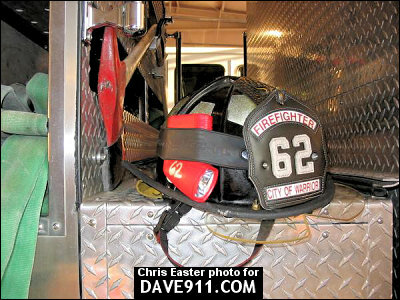 Thanks for the pictures, Chris! 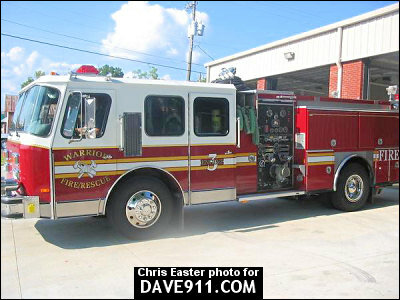 Thanks Dave for posting the pics,also be looking out, I will send pics of our new engine 2 when it arrives this winter.This will get you and others up to date on our apparatus and equipment..keep up the great work!